Are you looking for a great deal on a quality pre-owned Volkswagen vehicle in Orland Park, Illinois? Look no farther than Volkswagen of Orland Park. We have a fantastic selection of used Volkswagen vehicles for you to choose from, whether you’re looking for a playful used Volkswagen Beetle, reliable Volkswagen Jetta, or sporty Volkswagen Passat. 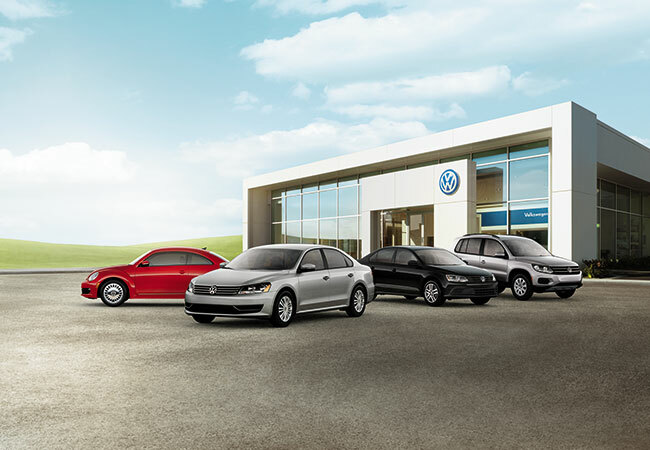 Our used Volkswagen dealership is centrally located on West 159th Street in Orland Park, Il. Stop by today! Find a used Volkswagen model at your local Orland Park, IL Volkswagen dealership. As a full-service new and used Volkswagen dealership in Orland Park, IL, we pride ourselves on customer service. At Volkswagen of Orland Park, you’ll find a knowledgeable sales team ready to talk you through our inventory of used Volkswagen Jetta, Golf, and Passat models. In need of maintenance on your current Volkswagen vehicle? Bring it to our automotive repair shop, and our team of expert Volkswagen mechanics will take a look. Give us a call to schedule service or make an appointment for a test drive. At Volkswagen of Orland Park, we make it easy to finance your Volkswagen purchase. Talk to the financing team at our Orland Park, IL dealership about trading in your current Volkswagen vehicle, estimating your monthly loan payments, or checking your credit score. We’ll work with you to qualify for one of our competitive Volkswagen loan options. We look forward to serving you!